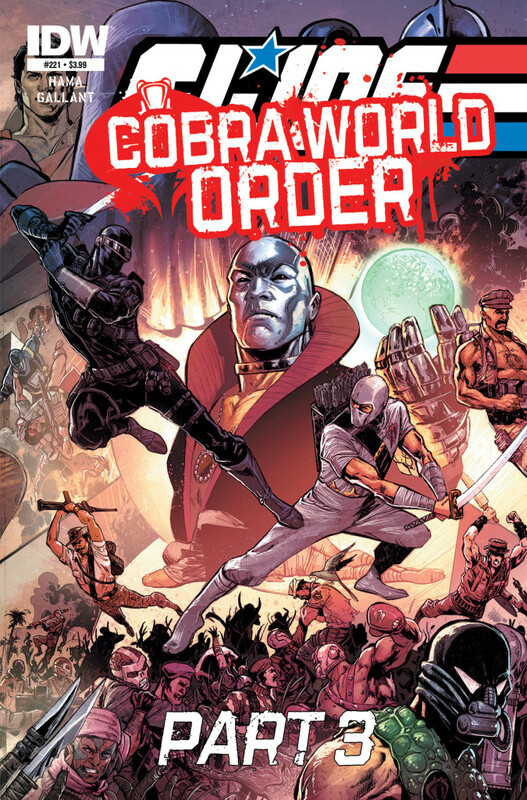 Are you a fan of GI Joe Comics? 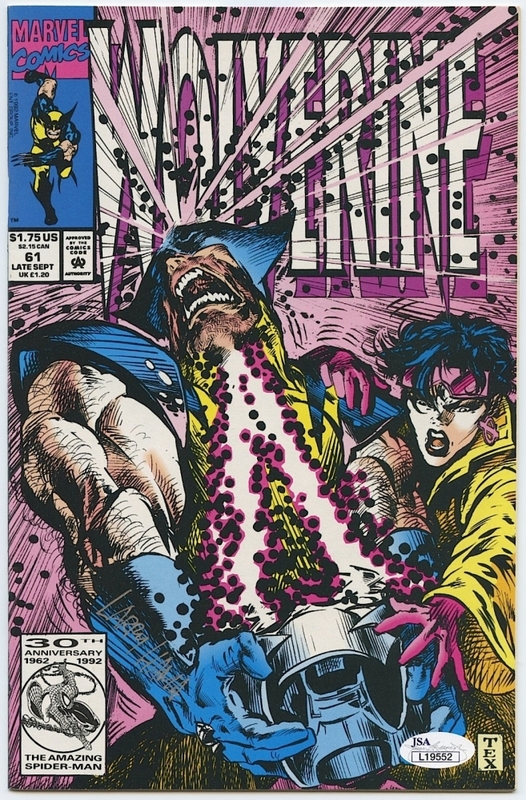 Are Wolverine comics in the 90’s some of your very favorites? 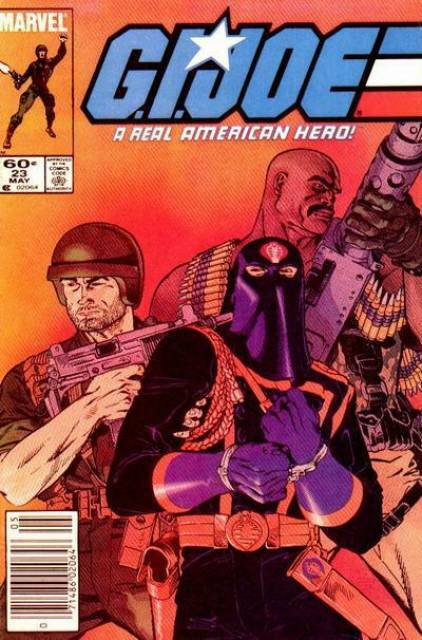 Then you most definitely are a Larry Hama fan! 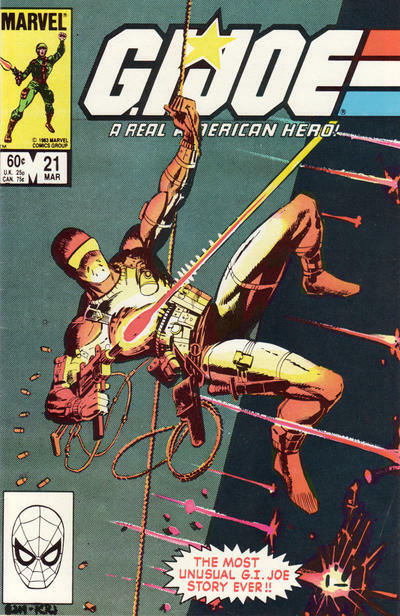 Let’s welcome Larry Hama to his first DragonCon!